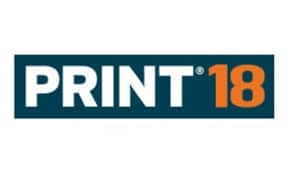 We hope to see you at Print 18 in Chicago. At Print 18 we want to share with you the Scodix Ultra2 Pro with Foil press printing the latest samples. At the show experience with us the launch of the Scodix Cast&Cure™ application in North America. Let’s get together in the windy city and take advantage of this opportunity to meet 1:1 and get down to business. The time is right to experience the power of enhancements in print, discuss how enhancements increase PSP growth, understand the overall value of Scodix technology and examine ROI. The Scodix Ultra2 digital enhancement presses bring flexibility, quality, and productivity to commercial PSPs and folding carton converters. The presses are packaged with the multi-material platform for enhancing the largest array of jobs in the enhancement industry today. 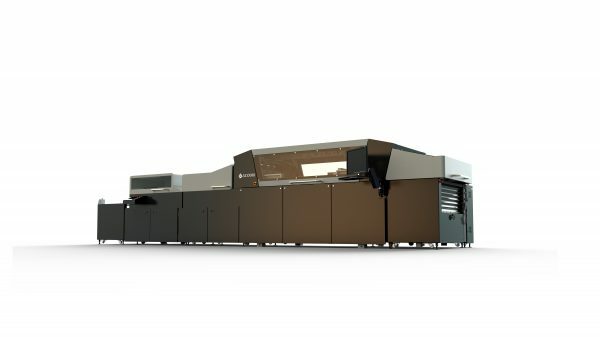 The multi-material platform produces unmatched quality – on time and on budget – all on one press supporting multi-applications, multi print processes, and multi-substrates. What’s more, these high-quality pages and printing products allow you to charge premium prices, increase customer retention and provide you with a real competitive edge. Please fill in the below form to register.